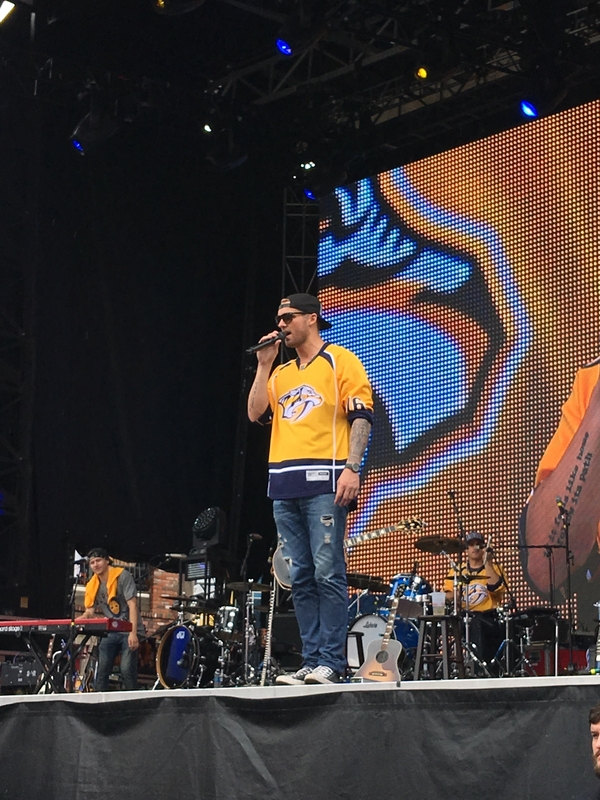 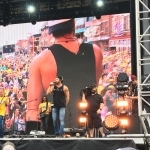 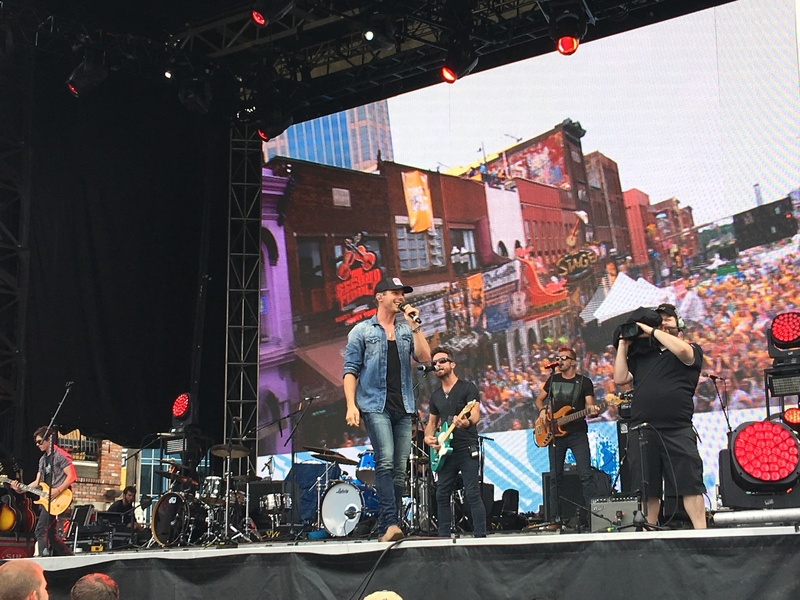 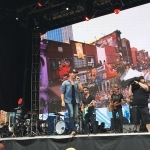 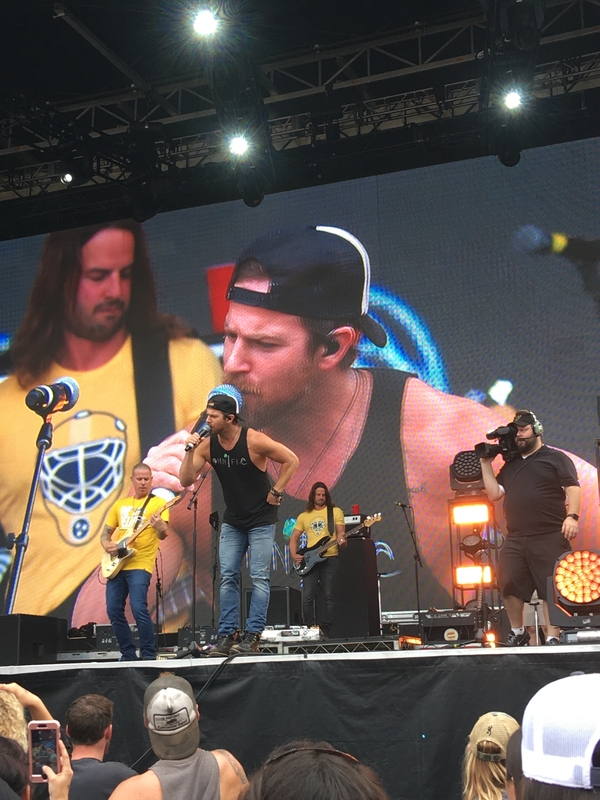 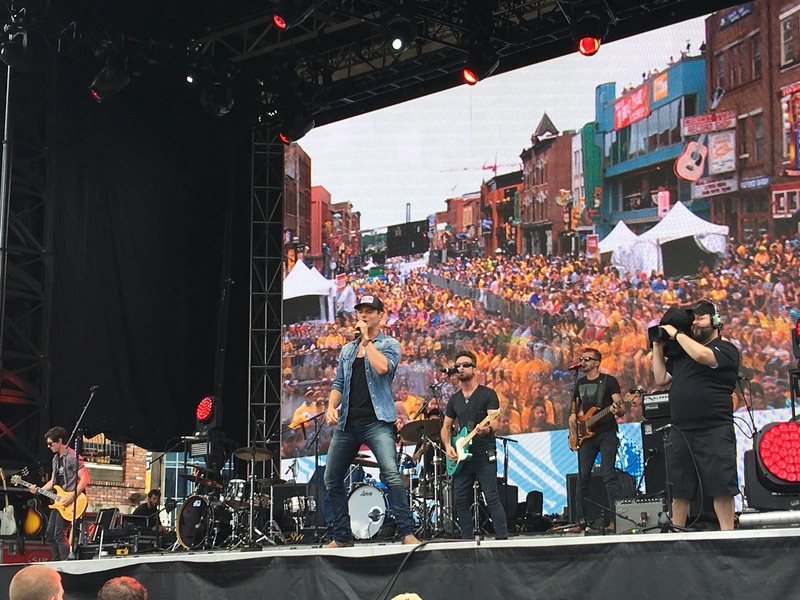 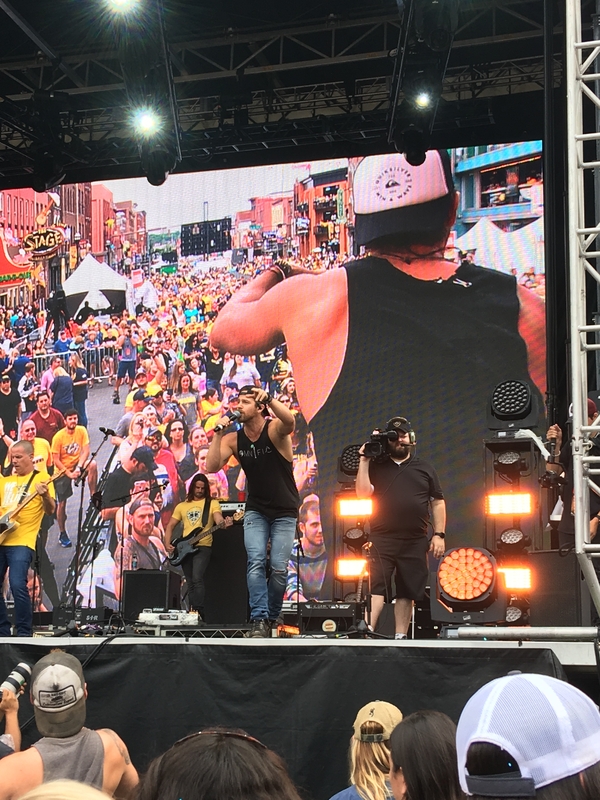 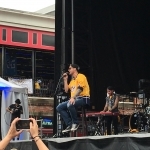 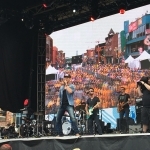 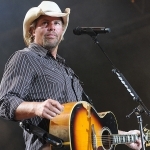 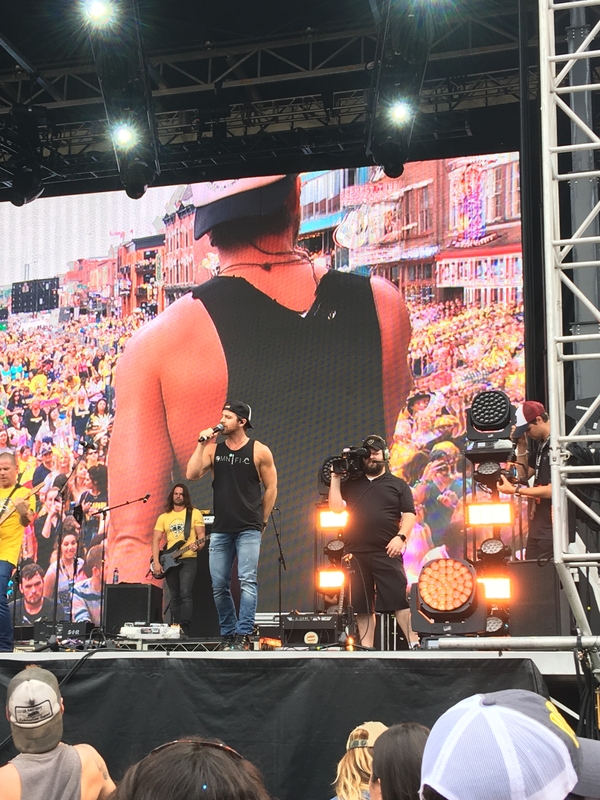 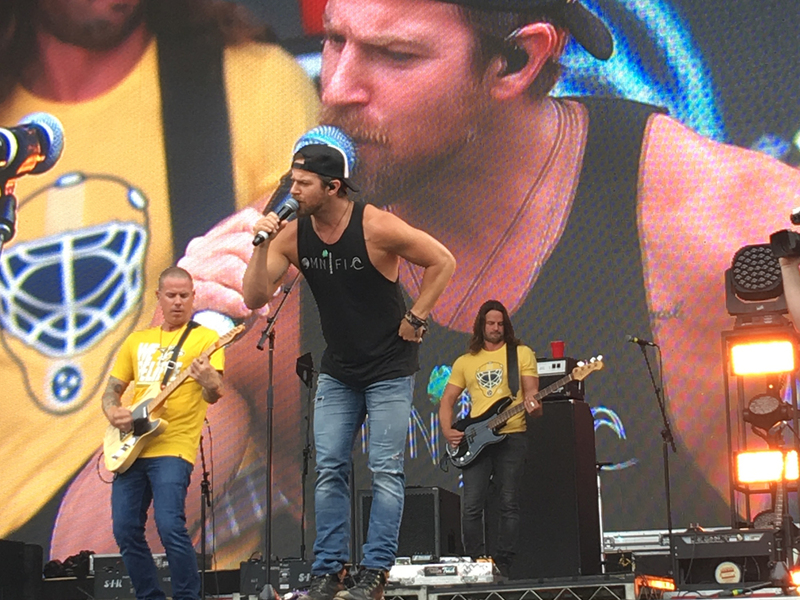 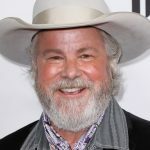 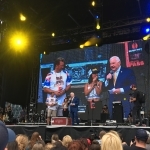 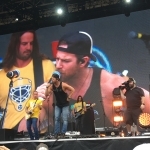 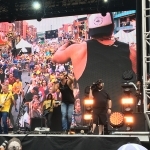 Rodney Atkins’ seventh annual Music City Gives Back charity concert was a smash in Smashville yesterday (June 5) as Kip Moore, Brett Young and Granger Smith fired up the downtown crowd before the Nashville Predators and Pittsburgh Penguins faced off in Game 4 of the Stanley Cup Final. 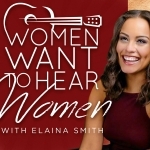 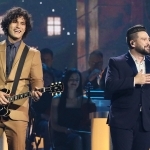 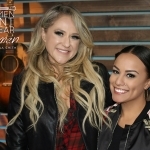 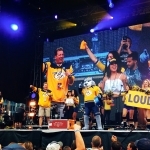 Hosted by Nash Nights Live’s Shawn Parr and Elaina Smith, the annual concert benefited the W.O. 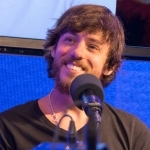 Smith Music School. 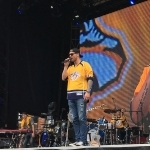 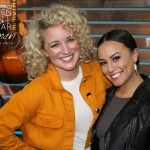 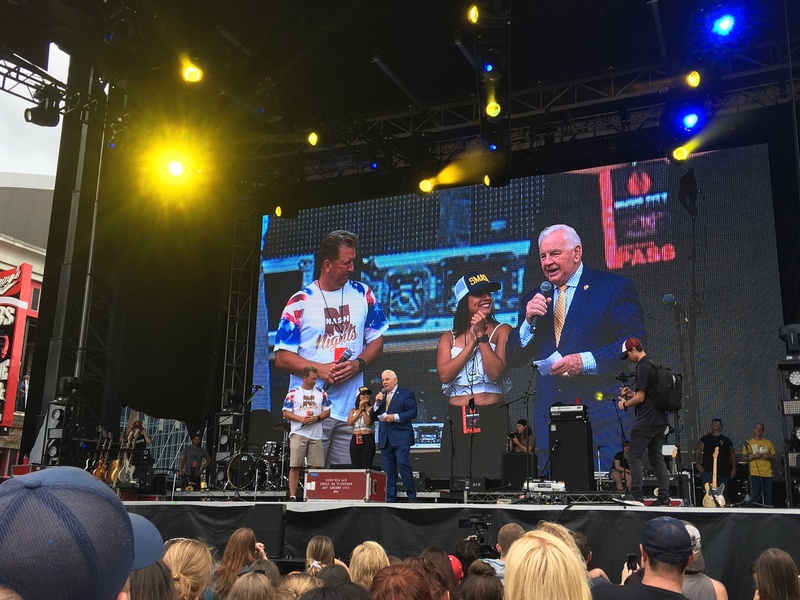 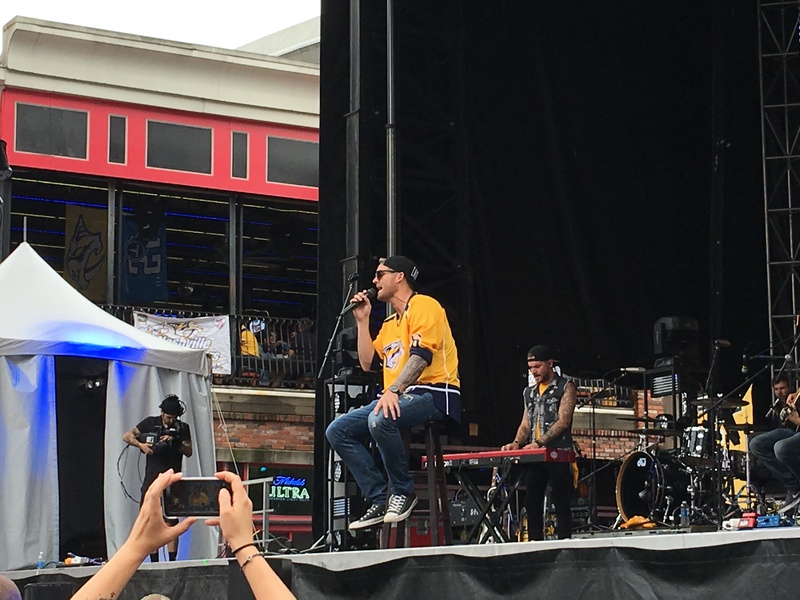 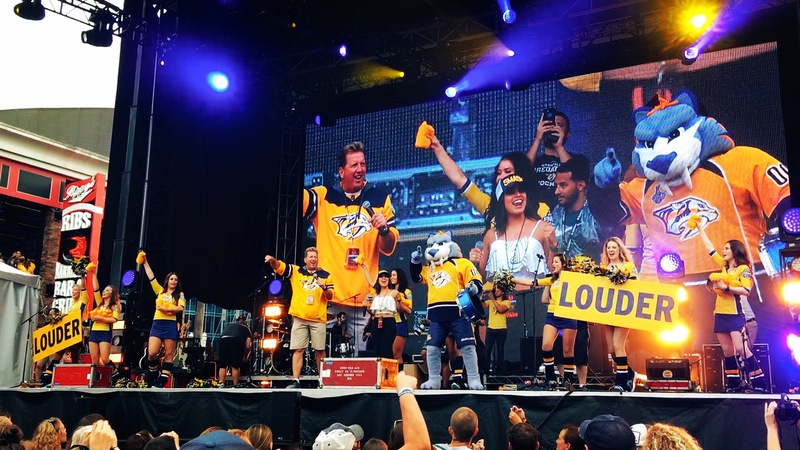 In addition to Kip, Brett and Granger, the concert featured a few surprise guests—Preds cheerleaders, mascot GNASH and announcer Terry Crisp—who worked the crowd into a frenzy (and helped spur the Preds to victory).